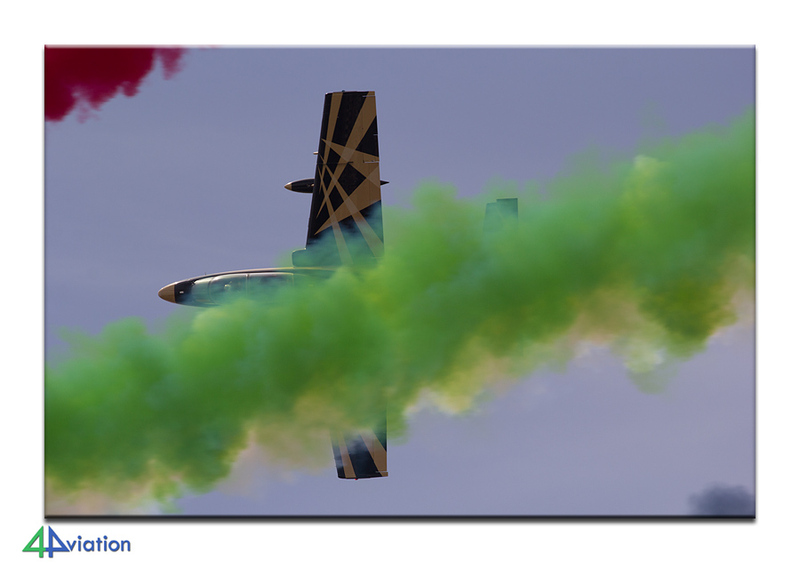 Report of a visit to the International Marrakech Air Show in Morocco in April 2016. 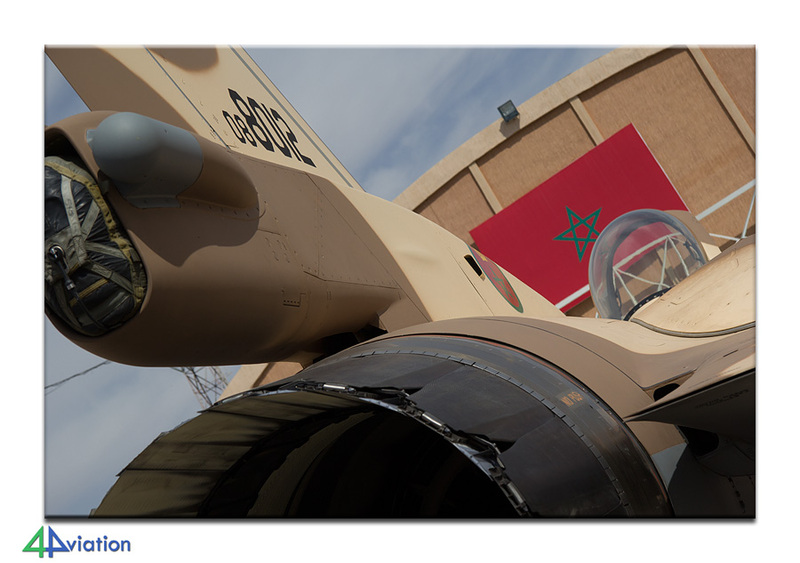 The 4 day event was held at the military part of Marrakech Menara airport. 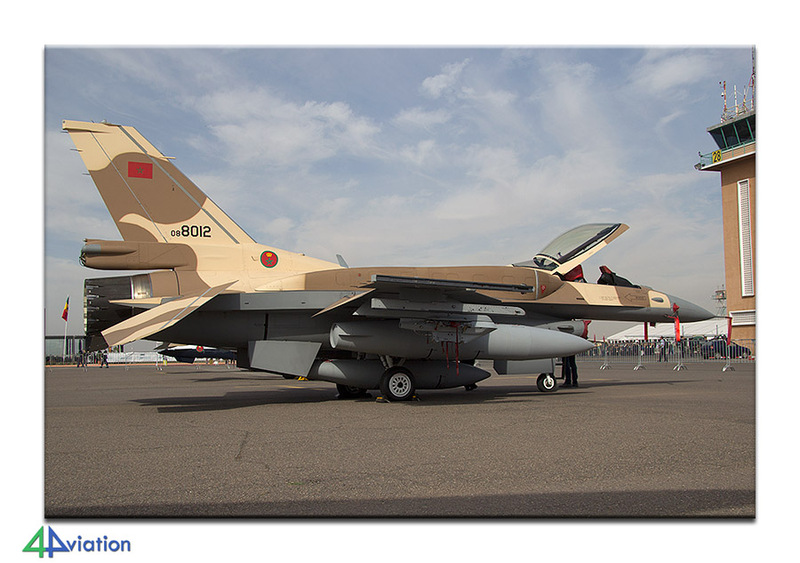 Largely attracted by the upward trend (in participating Moroccan Air Force aircraft) that the show brought during the previous three 4Aviation tours to the event, a group of 34 people travelled to Morocco for the International Marrakech Airshow 2016. Of this group a total of 21 travelled to Marrakech from Schiphol on Wednesday 27 April. The rest of the group joined soon after (or somewhat later). On our way to our destination, on the late afternoon, it had become clear already that the show would not be comparable to earlier editions. While anxious to find out how this would work out the eventing was spent relaxing. On Thursday (28 April) the two taxi vans were in place on time to bring us to the show terrain. On arrival there the formalities were taken care of relatively quick, after which everybody headed for the static display. This was largely comparable to the other editions. 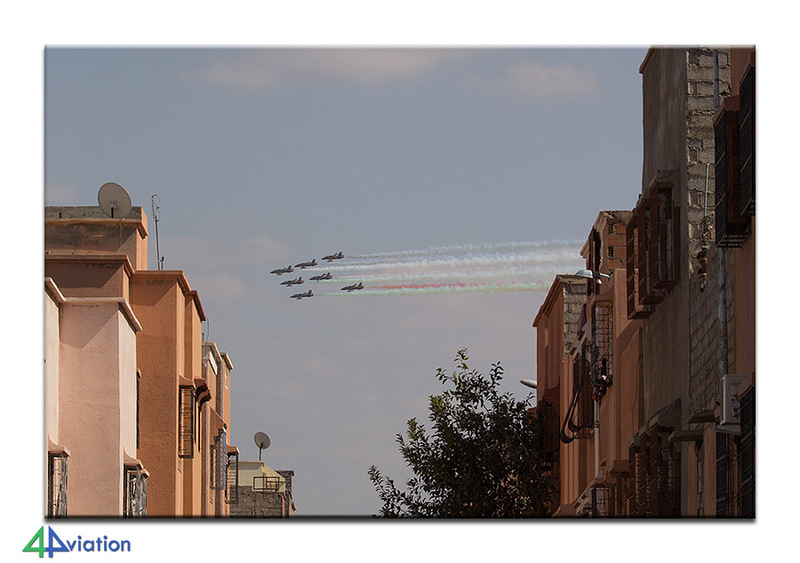 Many types of the Moroccan Air Force, Navy and Gendarmerie were present. 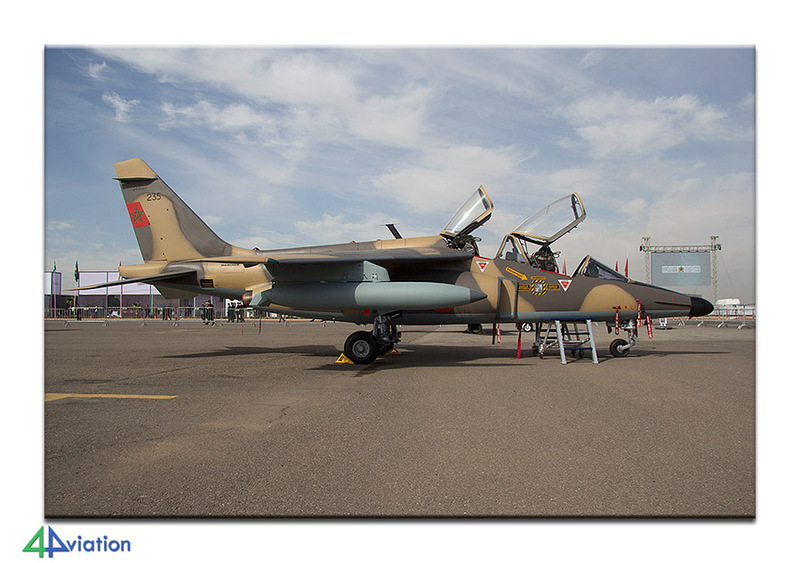 Unfortunately the Mirage F1 and F-5E were not present. These were exactly the two types that everybody was looking forward to. The static could be pictured rather ok, thanks to the cooperation of the personnel that was present. The air display was turning out to be very limited. 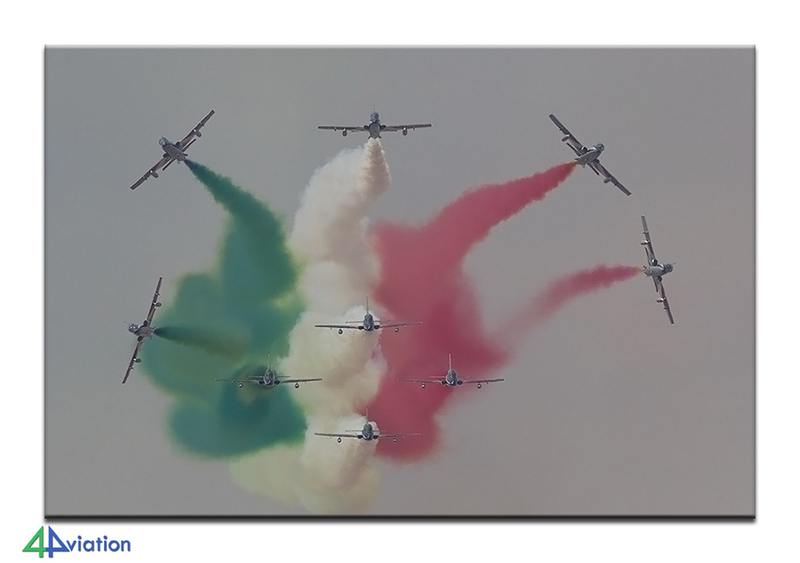 As a result of the decision to internationalise the event several demonstration teams were present (Marche Verte, Al Fursan, Frecce Tricolori and Patrulla Águila) and the emphasis was on that. 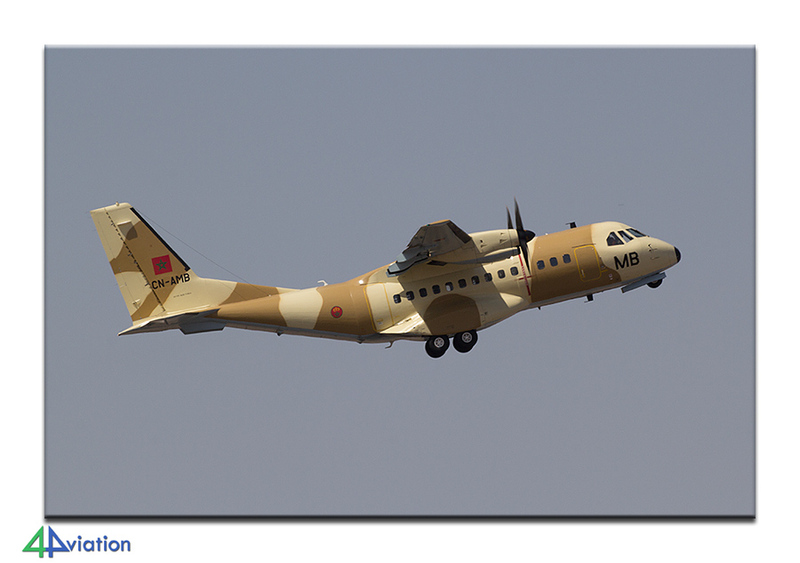 Unfortunately the participation of the Moroccan Air Force was very limited; A C295 was dropping para’s and a new Chinook flew a demo with a sling load. The atmosphere was relaxed though and the weather very fine. 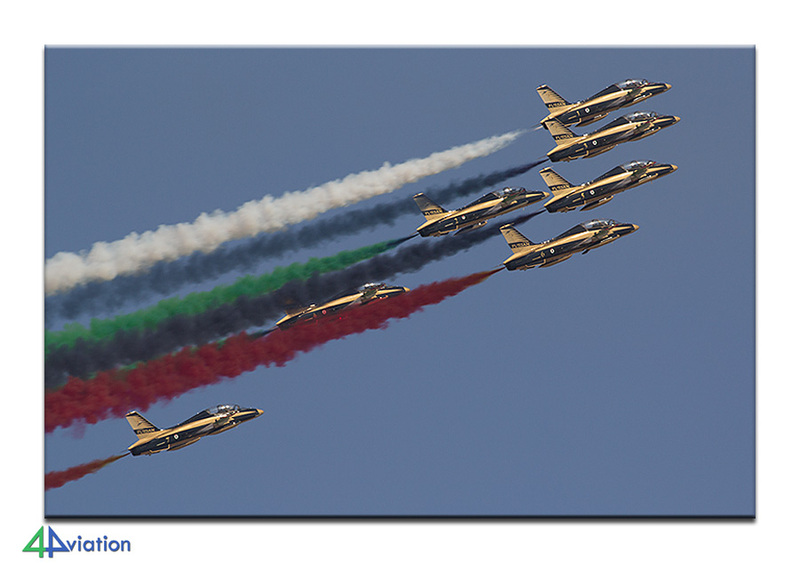 In the afternoon part of the group went ‘outside’ to capture the air show with more favourable light conditions. In the evening most of the group chose to evaluate the day in a nice restaurant with good food and drinks. For Friday 29 April another visit to the show was scheduled. Based on the experience from the previous day part of the group decided to insert a day of tourism and opted for having a closer look at the Atlas mountains this day. 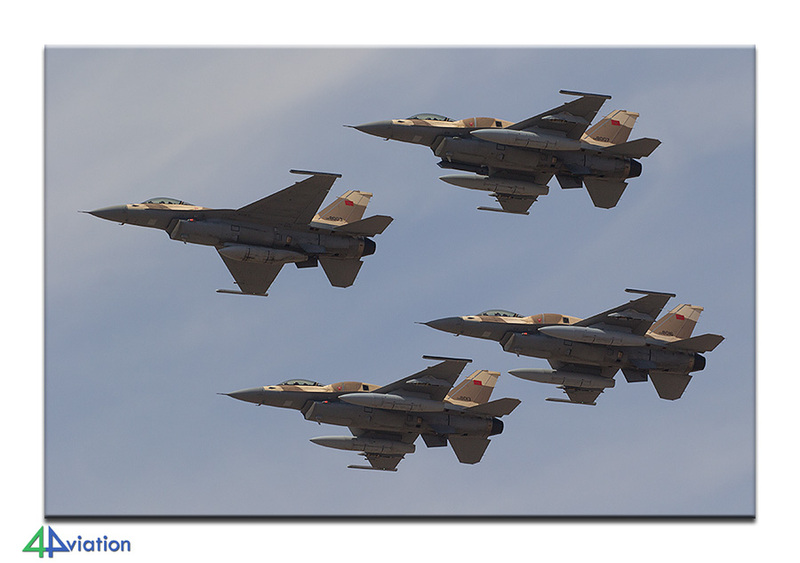 The rest of the group spent the day on and around the terrain of the International Marrakech Airshow. 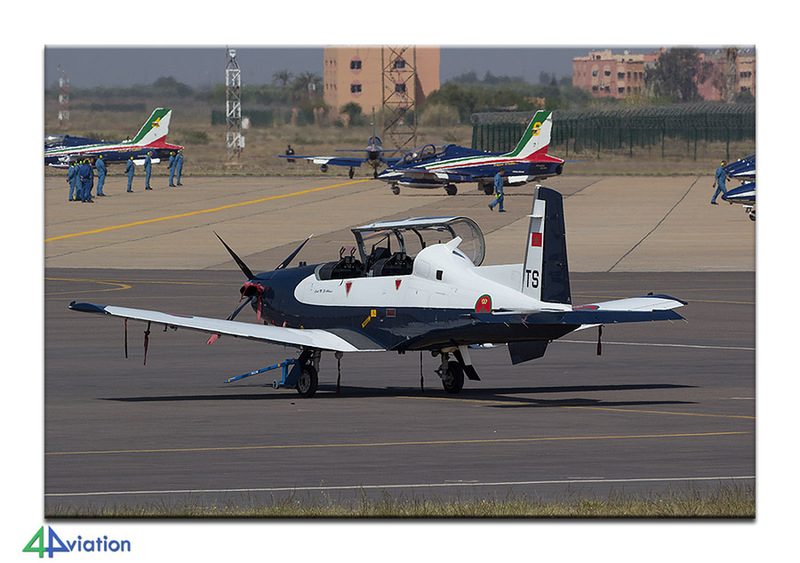 They were getting acquainted to new set-up of the event and therefore the arrival of three T-6s (of the base itself was a nice surprise. They could be captured nicely. 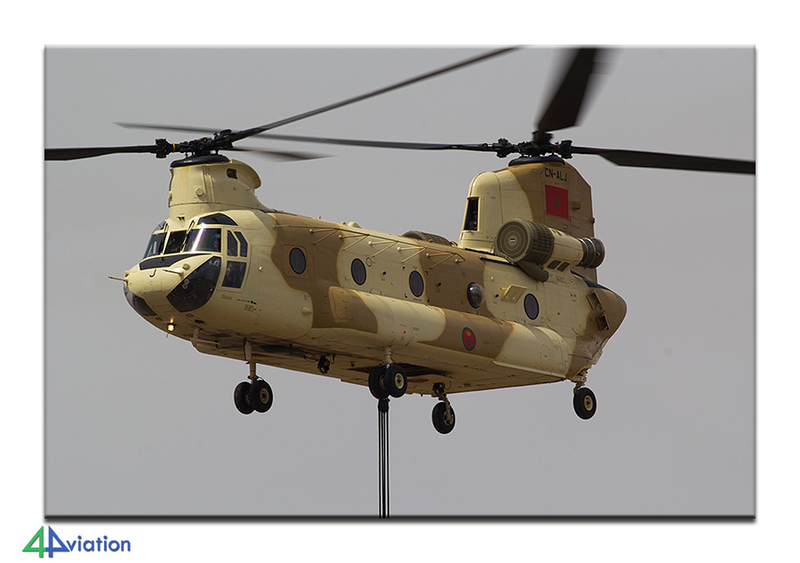 The same goes for a UAEAF C-17. In the evening everybody met each other again in and around the hotel. On Saturday (30 April) the show was hosting a public day. 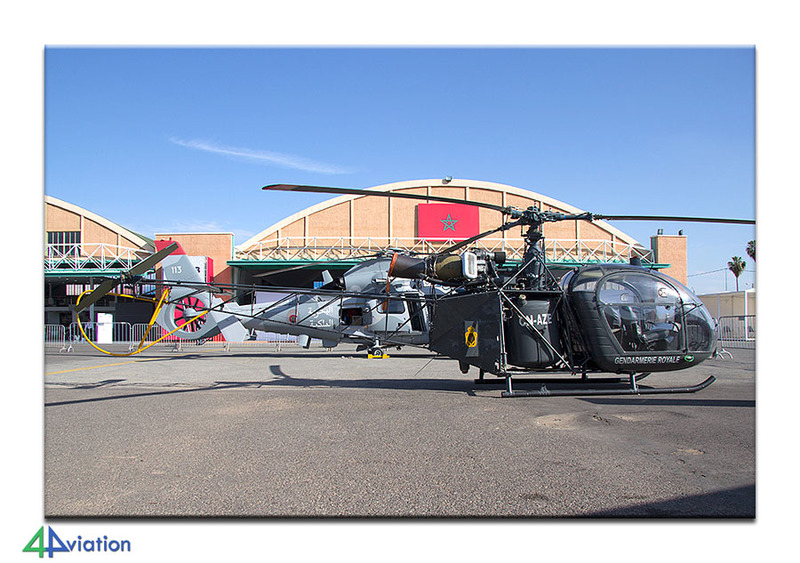 The 4Aviation group was complete again during the departure in the morning, ready for a huge crowd and hoping for surprises. 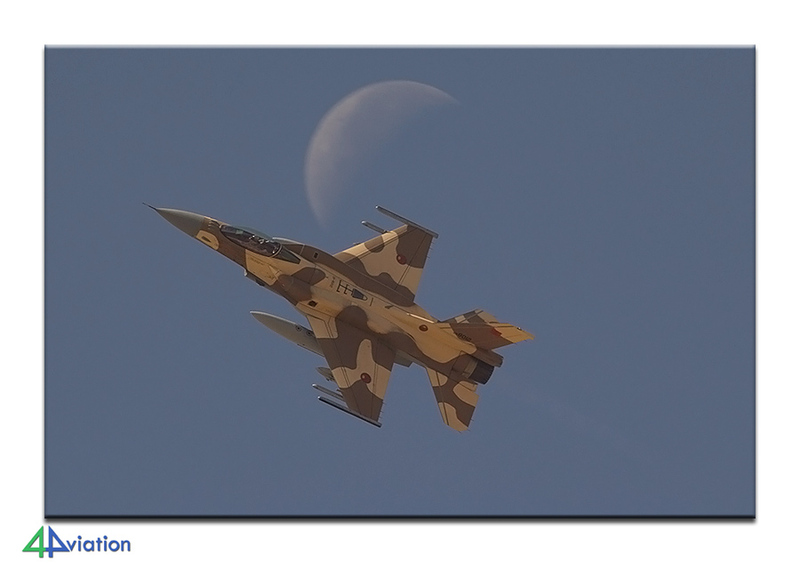 Actually we already knew that the air display would be limited to two display teams (Marche Verte didn’t even fly for their fellow countrymen on this day…) and the display of four F-16s of the Moroccan Air Force. 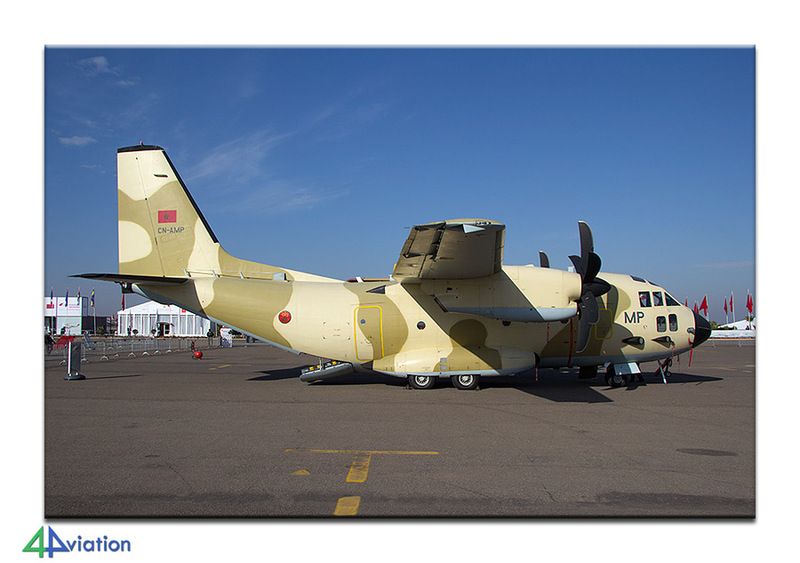 There was plenty of time to take photos of the static display again and to obtain information that you normally do not pay attention to. After arriving back in the hotel it was time to organise your belongings already for the departure the next day. 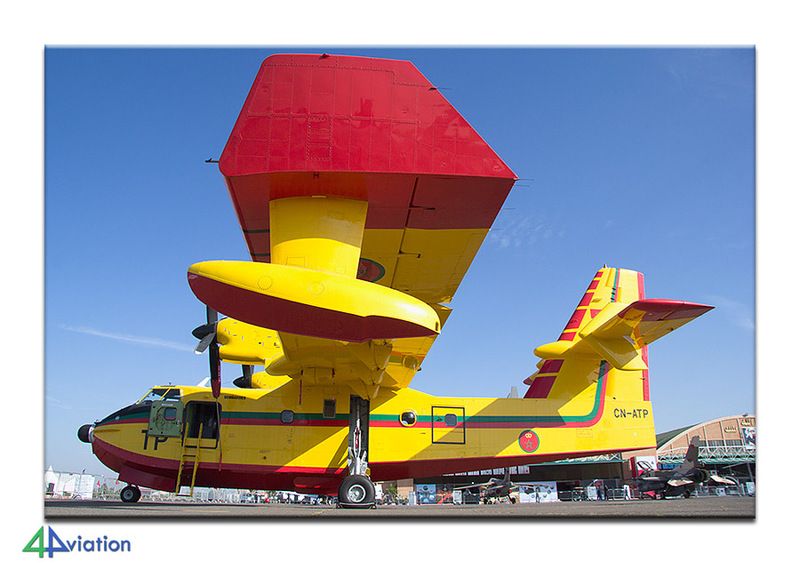 Despite the promise that we would be allowed access to the terrain on Sunday 1 May, on arrival we found out that we would not be able to watch the departures from the show terrain but from near the main gate. We have spent a couple of hours near the gate until the majority of the participants had departed and then returned to the city again. In the early evening the taxi vans brought us to the airport for the last time. This time we travelled to the civil airport though, for our return flights. An hour after midnight we landed at Schiphol again. We have to conclude that the event has become a different one. Knowing that, it will be an interesting destination for a future tour. 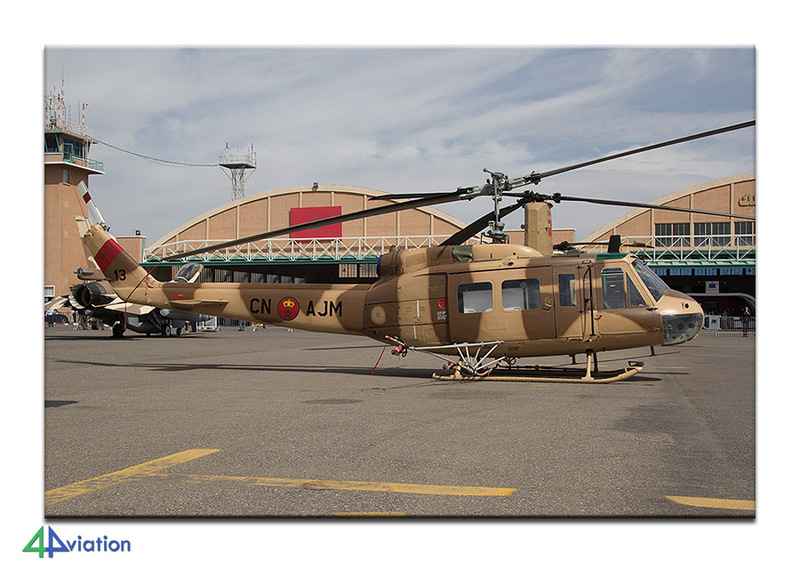 It is still the best option for a large number of military Moroccan aircraft, but just not the large numbers we were used to.